Watch this exclusive Mr. Media interview with novelist Steven Gore by clicking on the video player above! 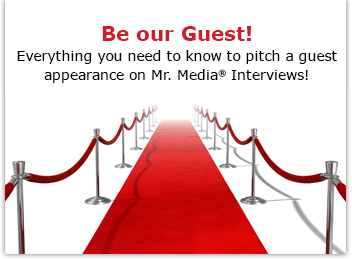 Mr. Media is recorded live before a studio audience full of cancer survivors who could use a new hero… in the NEW new media capital of the world… St. Petersburg, Florida! White Ghost: A Graham Gage Thriller by Steven Gore. Order now by clicking on the book cover above! Whether San Francisco private eye Graham Gage solves his latest case or not, his odds of lining up his next one are looking pretty thin. Graham Gage has non-Hodgkins lymphoma. Gage, the hard-working, world-traveling, great-friend-to-have-in-a-crisis hero of three previous novels by Steven Gore, stands tall in his fourth thrilling adventure story, White Ghost. But is it his last hurrah? 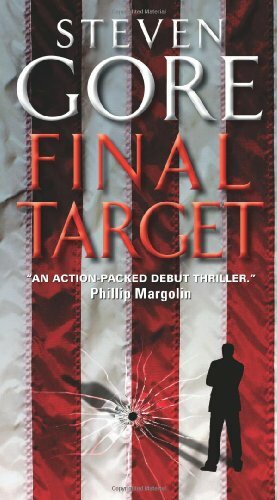 Order Final Target by Steven Gore from Amazon.com by clicking on the book cover above! I’m not tellin’. But what I will share – and what Gore himself will likely describe in moments – is that Gage’s illness came to him organically. That’s right – author Gore had it first. But Gore, a real American character, has kept his cancer at arm’s reach for 15 years. I’m not sure the same can be said about Gage. Mostly because I haven’t read to the end yet. I didn’t want to spoil the conclusion by accident for anyone. 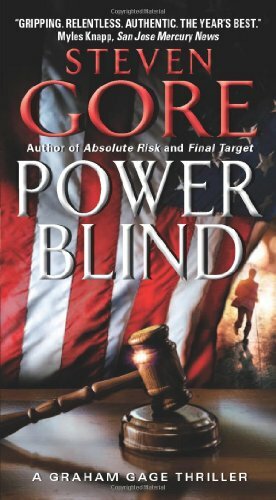 Order Power Blind: A Graham Gage Thriller by Steven Gore from Amazon.com by clicking on the book cover above! White Ghost is full of globe-trotting, heroin-smuggling, chemotherapy-laced Gage intrigue. 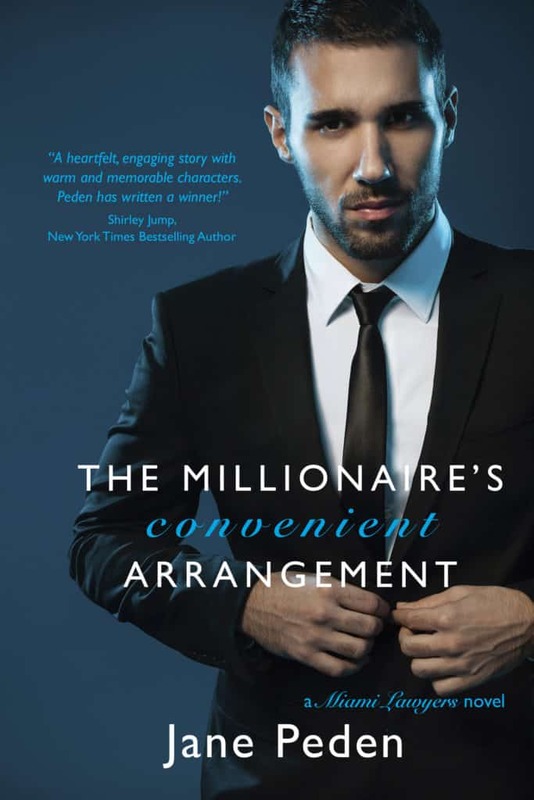 Steven Gore has become one of my favorite American novelists, a point I can prove by saying this is his fifth appearance on Mr. Media, tying him overall with only sportswriter Peter Golenbock. That’s how much I like his work. • 39:20 An explanation of why Gore afflicted his private investigator character, Graham Gage, with cancer rather than his lawyer character, Harlan Donnally.